When we hear of the word outsourcing, it often brings to mind the image of Dell’s call centers in Bangalore or news stories of companies like Infosys and Tata Consulting that are embroiled in million-dollar lawsuits because of workers rights violation charges. Big corporations “shipping jobs overseas” often comes up when discussing outsourcing and many people, understandably, get pretty passionate about it. In truth, outsourcing is much closer than Asia and is very much a part and parcel of our everyday life. Do you have a landscaper? Do you use a drycleaner? Do you eat out regularly? Do you have someone else prepare your tax returns? If you answered yes to any of these questions then you have been outsourcing chores you, your partner, your child, or your pet could have been doing! (Yes, we meant the taxes). 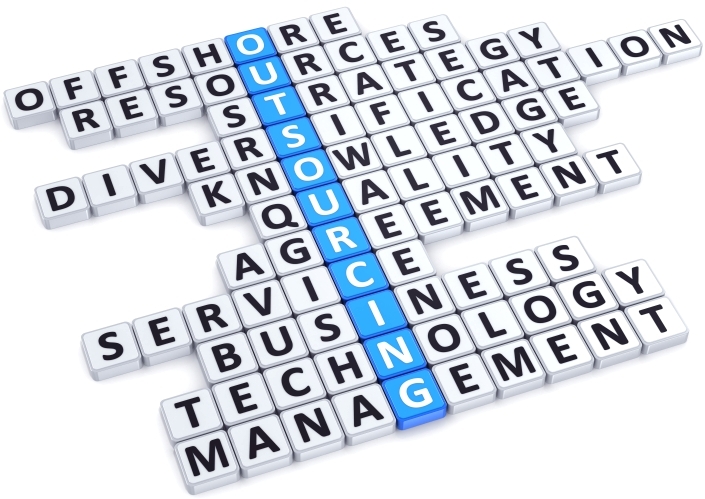 Outsourcing is a part of everyone’s life and for good reason. It frees up valuable time. Time that could then be spent on other more productive things, like reading this blog, for example. In business, when done correctly, outsourcing frees up valuable resources and allows the company to focus on the more important task of conducting business and letting the “experts” deal with logistics, IT, facilities, and other aspects of the company that are essential but not what the company needs to focus its resources on. What happens when outsourcing goes wrong? The key phrase here is “when done correctly”. Too often we are called to discuss projects that were outsourced to third party vendors that went nothing like planned or ended up creating more problems than fixing them. Case in point: A wholesale grocer in New York had multiple vendors hired to do work on their logistics system. Each of them naturally worked independently of the other and with minimal supervision added to the recipe of management, one thing led to another and each vendor’s solution blossomed into its own full blown system that had its own independant system for tracking specific kinds of products. Business went on as usual except for the fact that the guys in finance had to pull all nighters to get the financial information from each of the systems before combining them with their own main book keeping software, and then repeat the process every month for eternity! To solve this issue we had to create a datawarehouse for the firm, storing all the information in an SQL Server 2008 environment and then build custom reports and an interface to run the reports that got the finance department the revenue and cogs information they needed. It took us close to a year from business requirements gathering, to working with the vendors to get access to their data, to testing and getting the final UAT sign off by the business. But the important thing was that we left the project feeling proud of what we’d accomplished something meaningful. 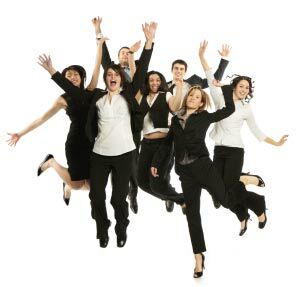 We made a positive impact in the way they ran their business. The company still continues to grow and they continue to outsource the logistics system to the same vendors. The difference, however, is that now management has more of an awareness and understanding as to how new projects need to be handled and what steps must be taken and what questions must be answered by the vendors in order to ensure minimal disruption to the other departments within the organization. In our next post we will discuss the key take-aways when it comes to proper management of outsourced projects. Questions/Comments are always welcomed.